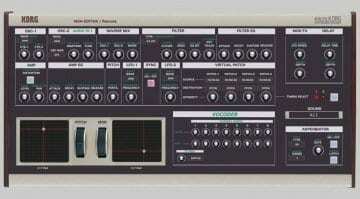 Software developer Momo has knocked out another VST plug-in editor for a popular piece of hardware. Following on from the MicroKorg editor and the truly excellent Novation Circuit editor comes an editor for the sometimes forgotten Korg MicroKorg XL and XL+. It’s the original MicroKorg that always seems to get the love. There’s something about the overly complicated and busy interface that draws people in. The XL took all the great synth sounds from MicroKorg and put in some useful keyboard sounds and calmed the interface down. It’s a great little keyboard. However, many of the parameters were somewhat buried within the small matrix editor. 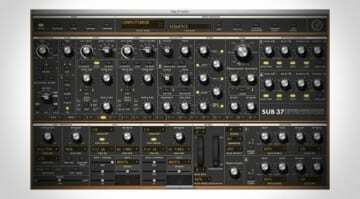 So along comes Momo, pulls out a handful of synthesizer guts and scatters them across a fabulous looking VST plug-in GUI. All the main and most useful parameters are there including some you can’t access from the keyboard. I own a MicroKorg XL and I had no idea there was so much editing potential in this little thing. 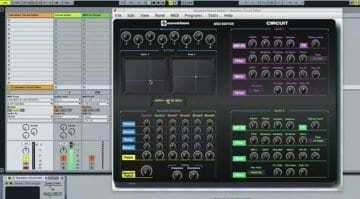 It’s all MIDI control so any movements or automation can be recorded into your host DAW. 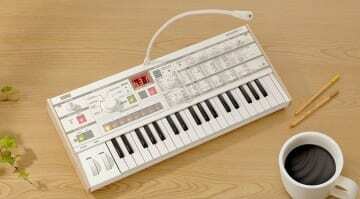 It can also run stand-alone so if you just want to do some sound design then that makes it really easy. The X-Y pad is a great performance device, letting you map it to any parameters you want. 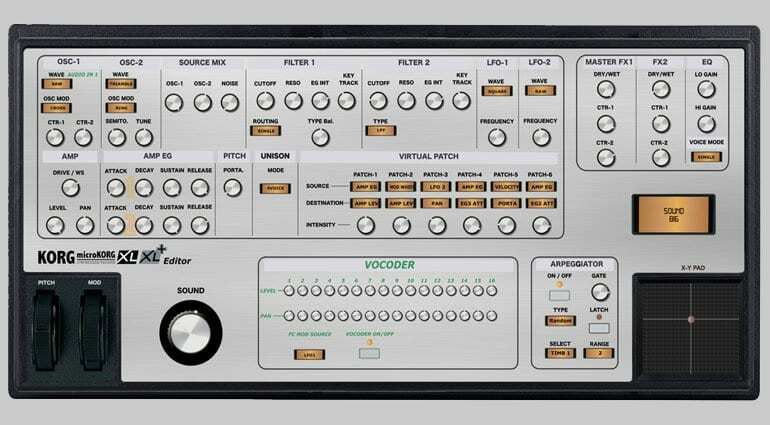 It’s great to see all the vocoder bands available for level and pan editing. Momo, as always, has done a great job on this. The Korg MicroKorg XL and XL+ MIDI Editor will set you back a solid €5.90. If you own one, you should have this. More information on the website.